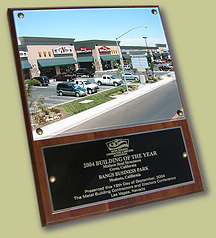 The Central Valleys Most Awarded Metal Builder... Year After Year! 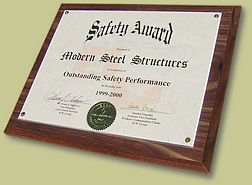 We've won industry awards in each of these catagories. And not just from our own dealership, Varco Pruden. 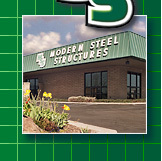 We've earned the recognition of such prestigious national organizations as the Metal Building Contractors & Erectors Association, and the Metal Architecture Design Awards Competition. 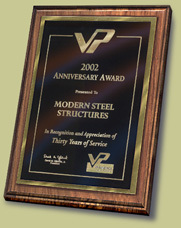 But our primary "award" comes from you, our customer. With well over 90 percent of our project load coming from repeat business, we feel especially rewarded to have the opportunity to serve your needs... and to meet your expectations for quality. Please call us with any questions you may have regarding our track record. We look forward to serving your needs!